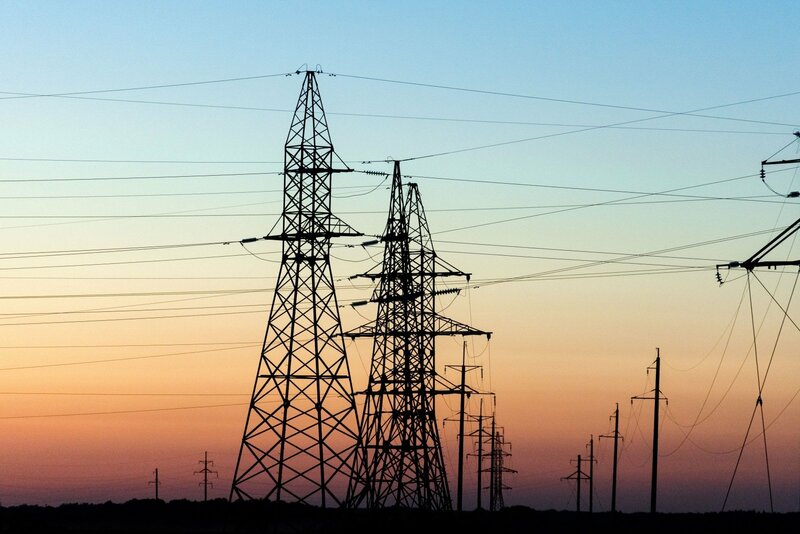 Electricity prices have fallen in Lithuania in the last week as electricity imports from the Nordic countries flowed again following the fixing of problems on the Nordbalt interconnector. Last week the average price of electricity in Lithuania and Latvia fell to €30,75/MWh. Electricity prices declined due to price decreases in Nordic markets and after work on NordBalt link fixed problems on the interconnector. Prices across the three Baltic States are beginning to align with the same electricity price in Lithuania, Latvia and Estonia for 88% of the time with the operation of Nordbalt. Lithuania imported the largest amount of electricity - 76% of the total electricity consumed in the country. Latvia imported 12% of the total consumption while Estonia produced 2% more electricity than it consumed. Last week power plants in the Baltic countries produced 68% of all electricity demand in the Baltic States.